Carpenter has established a reputation as one of the greatest filmmakers in the history of modern cinema, as well as one of its most influential musicians. 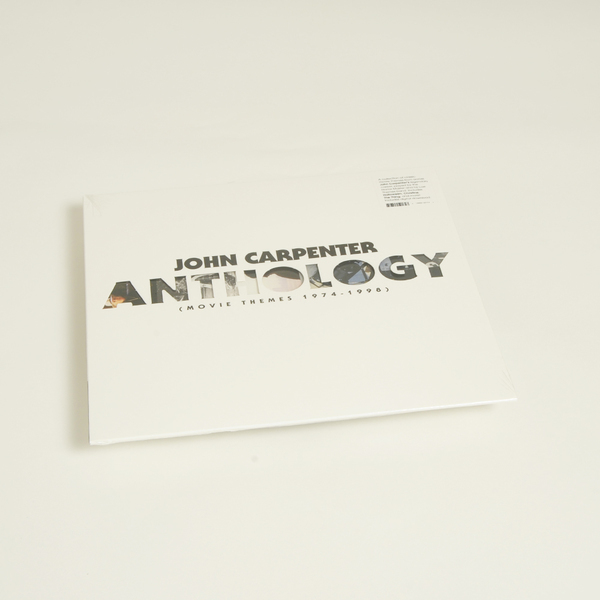 "The minimal, synthesizer-driven themes to films like Halloween, Escape From New York, and Assault on Precinct 13 are as indelible as their images, and their timelessness was evident as Carpenter performed them live in a string of internationally sold-out concert dates in 2016. 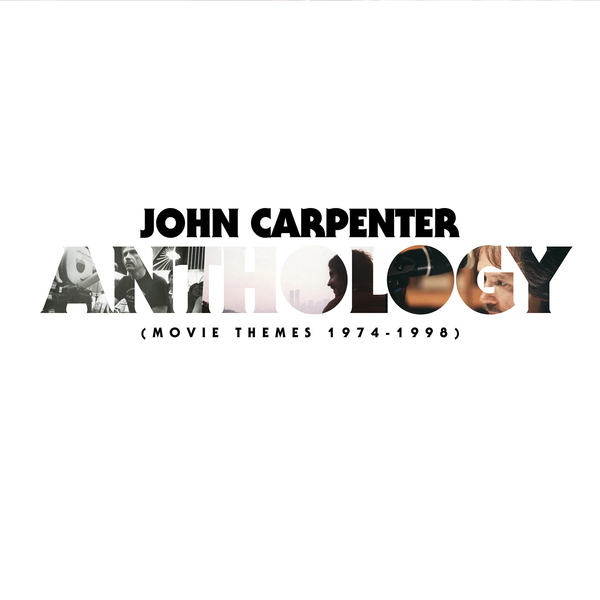 Anthology: Movie Themes 1974-1998 collects 13 classic themes from Carpenter’s illustrious career together on one volume for the first time. 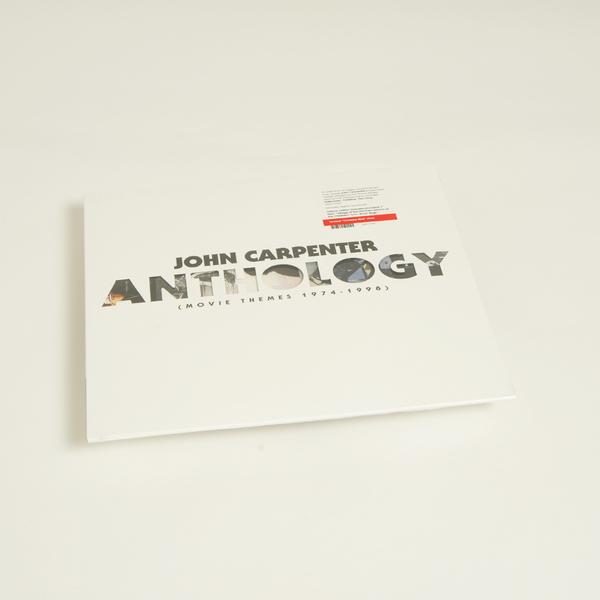 Each theme has been newly recorded with the same collaborators that Carpenter worked with on his hit Lost Themes studio albums: his son, Cody Carpenter, and godson, Daniel Davies. 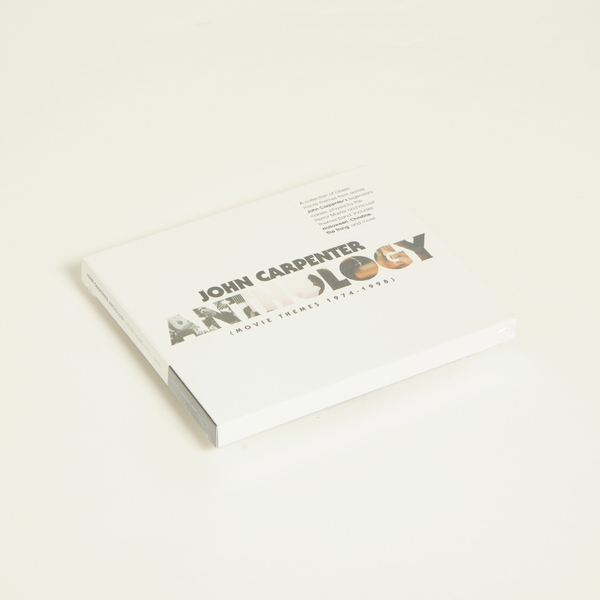 Anthology is a near-comprehensive survey of John Carpenter’s greatest themes, from his very first movie, the no-budget sci-fi film Dark Star, to 1998’s supernatu¬ral Western, Vampires. Those sit alongside the driving, Led Zeppelin-influenced Assault on Precinct 13 theme, Halloween’s iconic 5/4 piano riff, and the eerie synth work of The Fog. 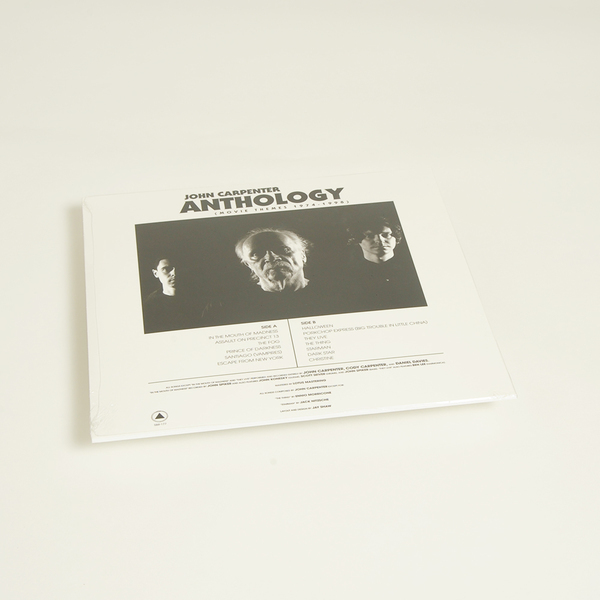 Carpenter and his band also cover Ennio Morricone’s bleak, minimalist theme for The Thing. We also get vital new recordings of the themes to ’80s classics and fan favorites Big Trouble in Little China, Escape From New York, Christine, and They Live, along with the romantic Starman, which earned Jeff Bridges his first Oscar nomination as a lead actor. 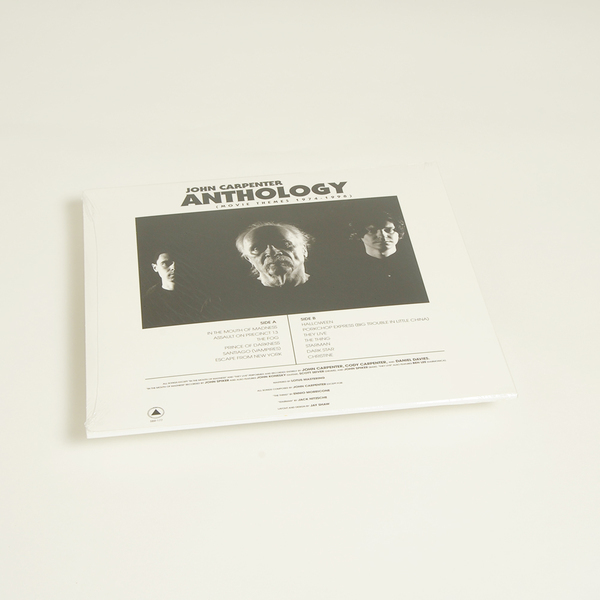 The collection is rounded out by the menacing, heavy themes to Prince of Darkness and In the Mouth of Madness, the latter a Metallica-inspired riff originally played for the film by Kinks guitarist Dave Davies, and now played by his son Daniel.In the weeks following Anthology’s October 20 release, Carpenter will return to the road, playing both classic movie themes and material from his two Lost Themes albums. The performances will once again affirm the power of the Hor¬ror Master’s brilliant work as a composer and musician, and undoubtedly send audiences rushing home to their DVD libraries to dive yet again into the most rewarding filmography in genre cinema."